Kirill’s main research interests are in novel acoustic sensors, acoustic materials and general topics of sound wave propagation and scattering. His other interests are in noise control, audio-visual interactions and design of nature-inspired noise control solutions. 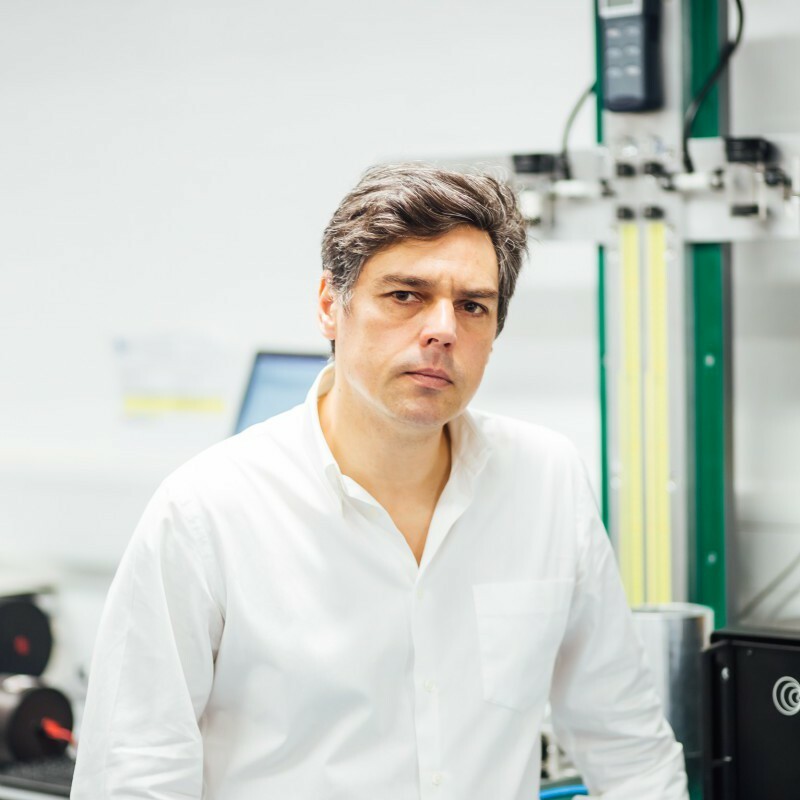 His main research contributions have been to improved understanding of sound propagation in porous media, novel acoustic methods of buried pipe inspection and remote acoustic sensing of turbulent flows. His current projects relate to distributed and autonomous sensing suing acoustics, sound propagation in nano-porous materials and sustainable solutions for noise control. He leads the EPSRC UK Acoustics Network.